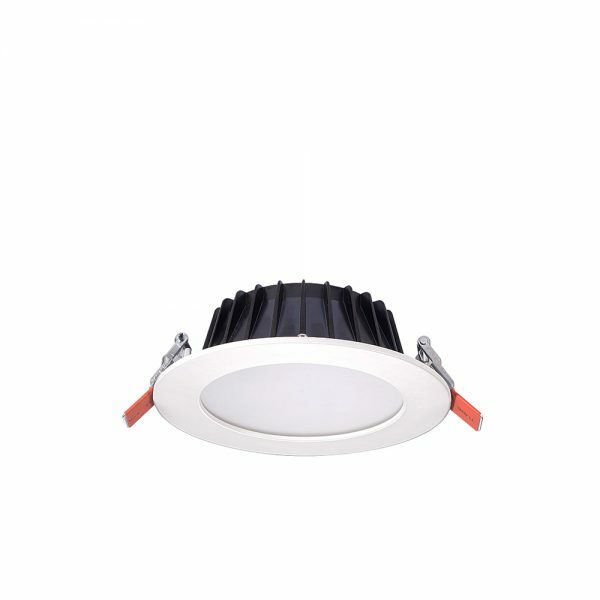 The THOR PLUS is a range of high-performance commercial grade downlights designed with versatility in mind. Featuring an integrated control panel with pre-set outputs, users can easily vary its colour temperature and brightness settings to suit requirements. This series is ideal for indoor applications that require uniformed and low glare lighting solutions.